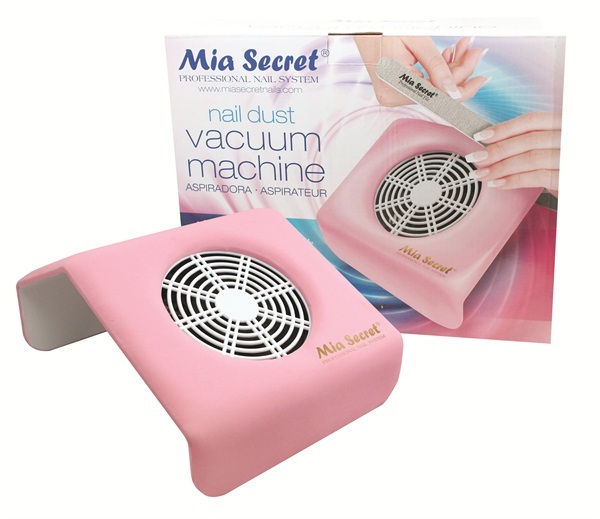 Say goodbye to lingering nail dust flying up your nose with the Nail Dust Vacuum by Mia Secret. The strong-powered machine is easy to clean, will vacuum nail dust quickly, and is equipped with a soft and comfortable hand rest. For more information, visit Mia Secret .